Firstly I'll start by saying I'm not a fan of the scent of 'Paris' it actually reminds me of a man's deodorant scent to be honest. The 'New York' scent isn't as bad but again it's not really something I'm fond of. However I do like the scent of the 'London' one which is the original scent which I didn't actually know when buying these so I do wish I did because I would have bought a bigger bottle of it. After using the 3 out for a month and a bit now I will say they do clean your hair (well as far as dry shampoo goes of cleaning your hair) but I do find you use much more product than if you were using a Batiste one. 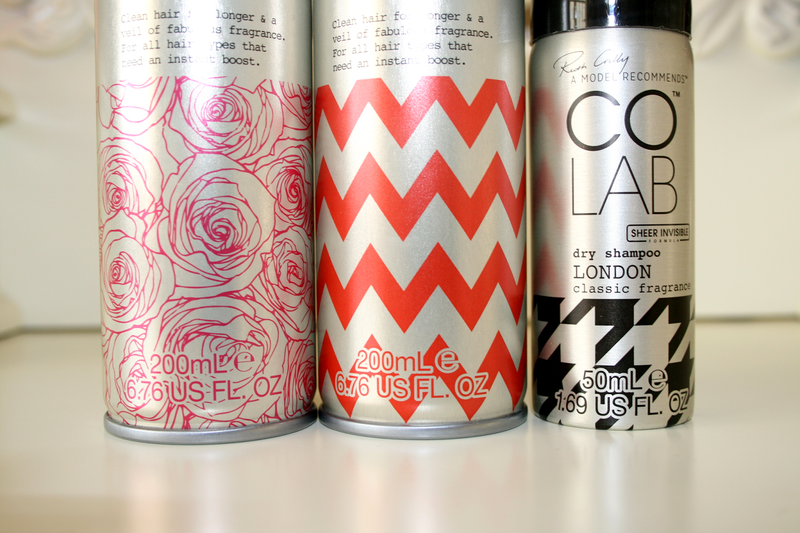 The 'New York' and 'Paris' one I definetly find are weak at helping remove oil from the hair, they do it eventually but I do find that I'm spraying more into my hair than I should actually need until it starts to look clean. However this isn't all bad I adore the 'London' one. It definitely cleans your hair like the Batiste and you're not standing for five minutes spraying product in your hair like the other two! The scent is also much nicer. It definitely does not leave your hair chalky because it's a lot thinner than Batiste's formula and it does spray out sheer. Happy days right?! Although when the 3 bottles are gone I'm not entirely sure I'd purchase them again or try the other ones in the range. Another quick thing I will say is I find the 'London' one gives you an insane amount of volume in your hair. 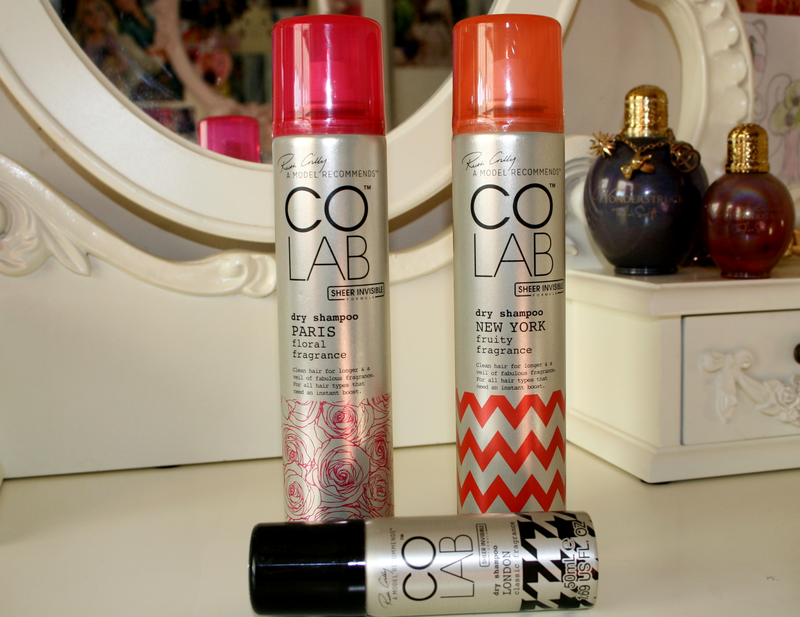 Have you tried the Colab dry shampoos yet, what did you think of them? 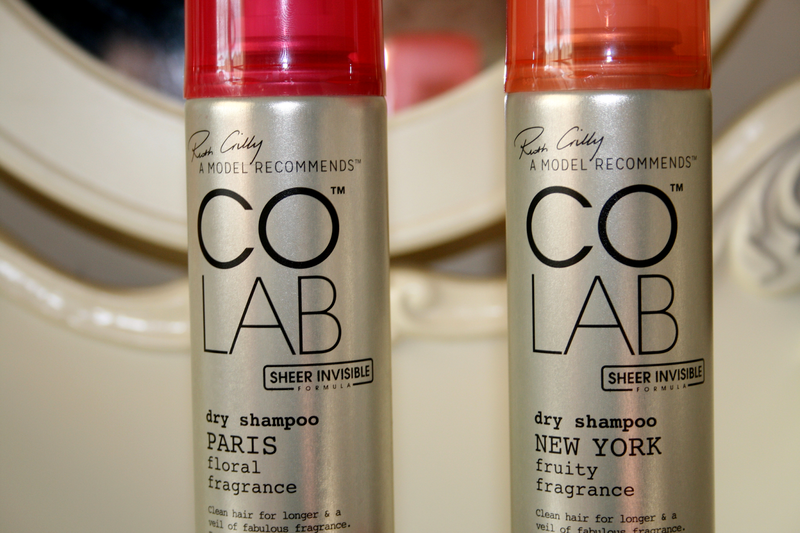 Hi Jordan, thank you for the review (I work on COLAB). I'm intrigued as to why you're having a different experience with the different fragrances as they are all the same formulation. The London one is deemed the classic scent but isn't actually a different formula. Just wondering if you are using them the same way, might sound like a stupid question but I find I use the small can closer to my head than the big cans! Basically, you need to shake the can well and spray from 20cm away. the formulation is blasted out in tiny particles (which is why it's invisible). These particles adhere to the oil in the hair and then a quick massage through with fingertips or a hairbrush allow these particles with the oil on them to fall away, which is why you don't get left with a residue of product on the scalp like with other products. Would be interested to hear how you're using it to see if I can help you to have a better product experience as the product should suit all hair types.